CM Accounting Professionals Inc., CPAs was established in January 2012 by two partners who take pride working in their chosen field. Both partners have over 20 years' experience providing professional accounting services. We are committed to providing timely and accurate accounting and tax services to our clients in a professional, approachable and reliable manner. 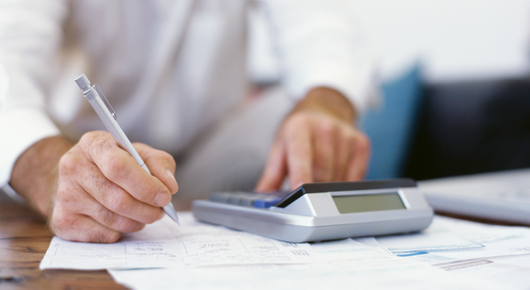 We invite you to contact our office to schedule a personal consultation to discuss your accounting and taxation needs.